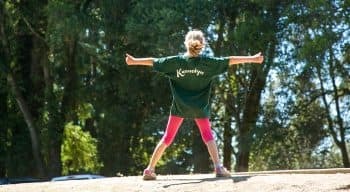 Kennolyn Day Camp offers the most authentic camp experience in the area. 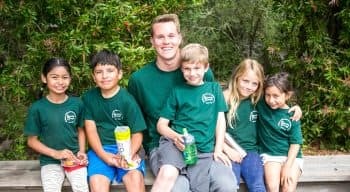 Campers explore our 240 acre property under the supervision of caring counselors. There are a lot of day camps in the area and each has its own unique appeal. Kennolyn’s philosophy is very simple. We believe that children thrive in the outdoors. We believe that children play and learn best in groups with adult leaders. We believe that a structured program with sufficient flexibility is the best way to offer the best children’s program. 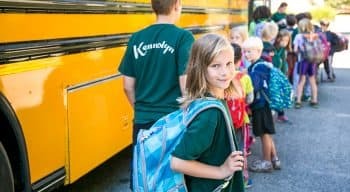 To help you decide if our program is ideal for your child, here are some resources we offer to help you make an informed choice. Our site is available for tours by appointment all year long. Please call or email. One of our directors or key staff will show you around and explain our program. Easter Egg Hunt (our biggest event of the year) – Saturday April 20th. Annual Open House – Sunday April 28. 1pm to 4pm. Tours, refreshments, pool open for swimming (weather permitting.) Bring a picnic. Secondly, we really celebrate the work of Richard Louv, author of Last Child in the Woods: Saving Our Children From Nature-Deficit Disorder. Our camp takes place out of doors with access to forest, fields, a pond, and miles of trails. 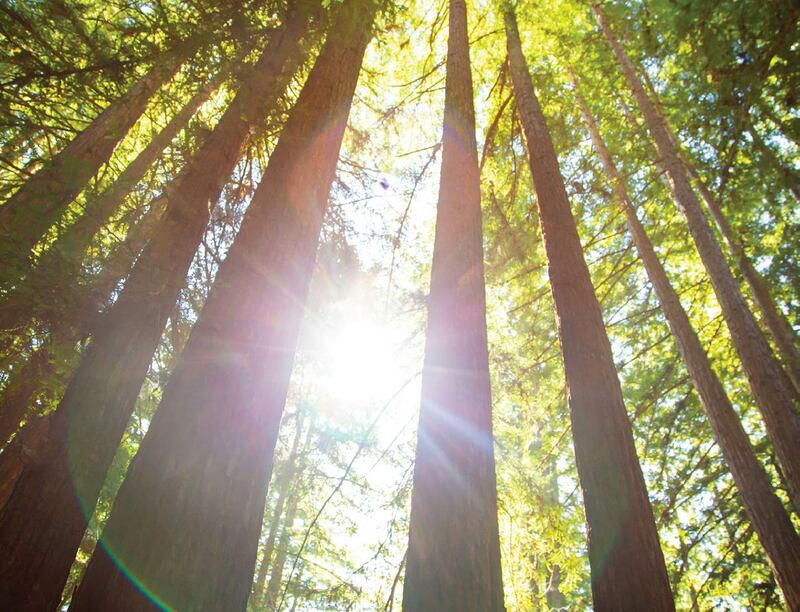 We believe in the power of a day spent exploring these natural resources and connecting kids to the natural world around them. While playing outdoors is not a single answer to the issues faced by kids and families today, research shows that it is a great start. Thirdly, we’d like to share an article we found on Care.com. 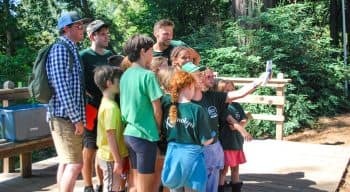 What Camp Can Teach Your Child is a short read that will help you understand the value of a camp experience.